Growdown Throwdown 2018 Yellow Brain Strain! Vote on the variety we should grow! 5. Contest ends Jan 1 2019 @ 12:01 am. Whomever harvests the most weight off one plant during the 365 day period is crowned the Growdown Throwdown king! Now, let the voting begin. How long till the poll ends? Awesome! There's a few that I think would work great. Have you guys thought about having it narrowed down to a few? 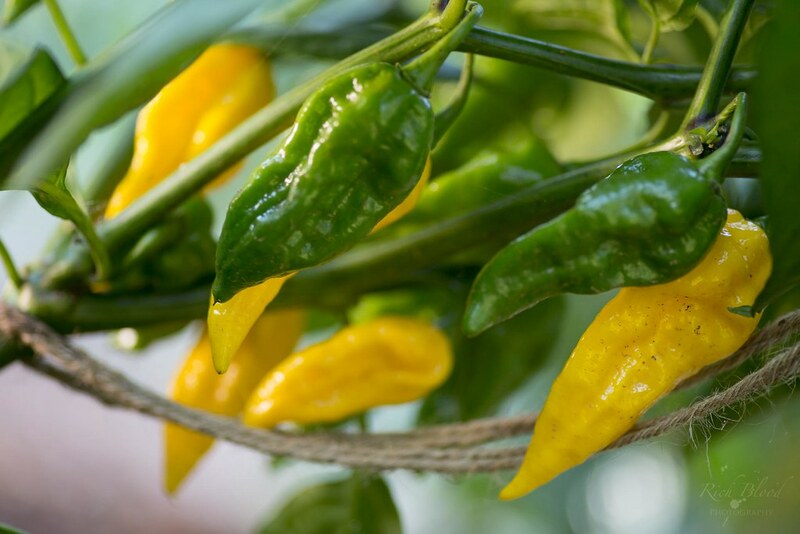 For example, people could compete with Brazilian Starfish, Yellow Brain Strain, and Aji Fantasy. Maybe that would get complicated. I'd be happy to PP a few $ to offset costs. Edited by Geonerd, 13 December 2017 - 09:59 PM. Dunno maybe another few days for voting to really get going and we will call it so everyone can get seeds. Thanks for setting up the poll Guru. Awww snap! 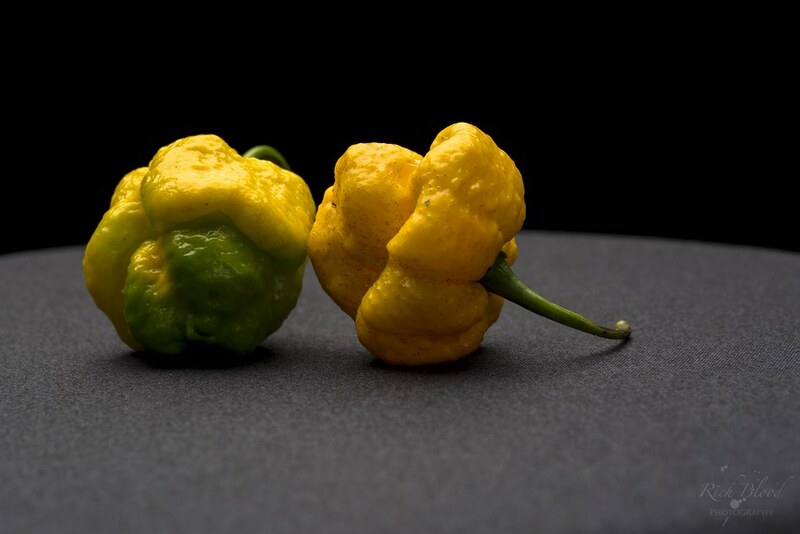 Fatalii takes the lead! Ya'll better get to voting! unless of course, you like hanging out under the shade of my fatalii canopy! Think we will end the voting poll tonight when the clock strikes midnight. That will give us 15-16 days to sort out seed acquisition. We could always start Jan 15 so we could get more participants...just an idea. Looks like the resident Pepperheads are going with "Mo Hottah, Mo Bettah!" this year. Since I already have a 3rd year Fatalii, I I'll vote for the YELLOW BRAIN STRAIN !! Edited by Geonerd, 14 December 2017 - 01:27 PM. Edited by Pepper-Guru, 14 December 2017 - 02:02 PM. Well... I'd prefer a big baccatum or annuum pod, maybe one of those crazy mid-east varieties from Pepperlover. But stupid-hot works too! Edited by Geonerd, 14 December 2017 - 09:55 PM. Edited by Pepper-Guru, 14 December 2017 - 03:00 PM.